It is estimated that 67% of single parents in the United States do not actively attend church anywhere. Why don’t they? In talking with single parents from around the country, conducting independent studies, and doing research for our ministry, read more about our findings. Start by asking yourself, “Do I want a godly man or do I just want a man?”Can I CHANGE him into a Christian? You can’t. And no, you have not been “called” to lead him to Christ, so that he can one day be your husband, so stop telling yourself as much. Yep, I’m going there. There’s no sense in pretending the subject does not exist, so… buckle up. #2) Happy Father’s Day, Single Mom! There are few holidays that are more difficult for a single mother than Father’s Day. For this day highlights great lack in most single mother’s lives. The endless questions begin to flow. 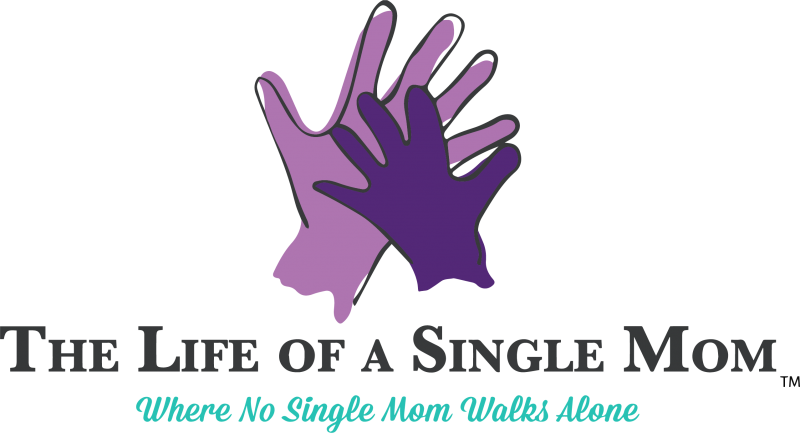 And the number one most clicked on article for single moms in 2014 was…..
We thought you single moms out there could use a good laugh!